This home sits on a large corner lot. 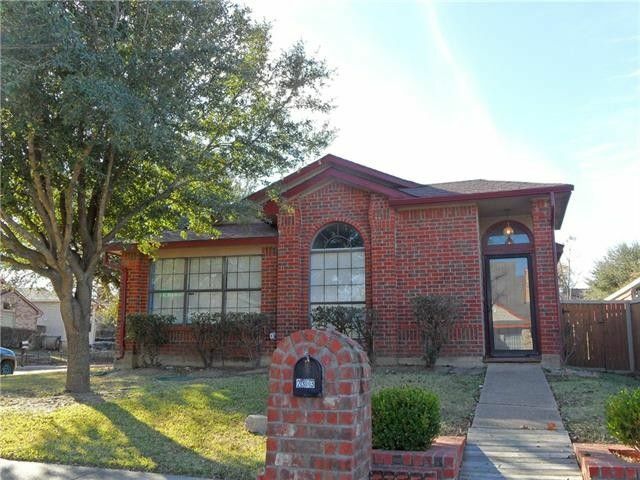 Vaulted ceilings, WBFP in living room, large master bedroom with 3 closets, one is large walk-in closet. Private fenced-in back yard with wood deck and large detached store room. Directions: From N. Masters Rd go east on Carolina Oaks Dr, right on Summit Ln, left on Water Oaks Dr, left on Cablewood Cir. House is on the corner of Water Oaks Dr & Cablewood Cir.